Cook the rice in a large saucepan of salted boiling water following packet directions or until tender. Rinse under cold running water. Drain well.... Rory O'Connell is back with his third series of How to Cook Well with Rory O'Connell on RTE One. Catch up on last week's episode on the RTE Player and get the recipes here. Swirl the rice in the pan (or stir once) to make sure it�s well distributed. Put a lid on and turn the heat down to as low as possible . If you cook the rice on too high a heat, it will cook too quickly and may end up chalky in the centre. how to avoid getting caught plagiarizing This recipe was *okay*, it took me over 5 hours to cook the rice in the Crockpot and some of the rice was still crunchy (I did cook it on high the entire time). The carrots are a bit crunchy as well. I do live at a higher elevation (a little over 4,000 feet), so to be fair that may have had something to do with it. Ok, I'm not one to experiment with my rice. Especially since I was experimenting with lunch today. But holy moly, this rice was awesome! My mother was skeptical as well as I didn't have time to hide the evidence before she got here, but she loved it as well! I have a rice cooker I got from my mom that's from the 80s (no settings just one button)and we Koreans use the first knuckle technique for cooking white rice too. I was surprised to see how well it works for Brown rice too!! I didn't change a thing from the way I cook white rice and it freaking worked. Perfect brown rice every time. Every time! Cook the rice in a large saucepan of salted boiling water following packet directions or until tender. Rinse under cold running water. Drain well. 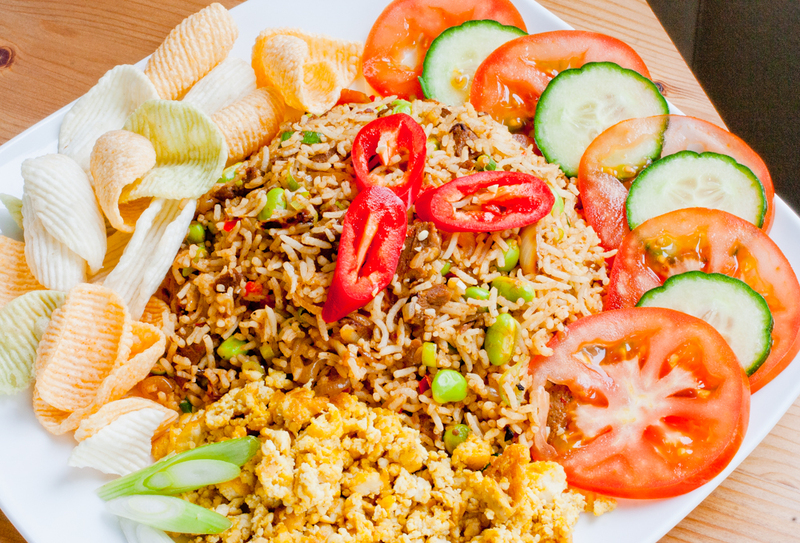 Swirl the rice in the pan (or stir once) to make sure it�s well distributed. Put a lid on and turn the heat down to as low as possible . 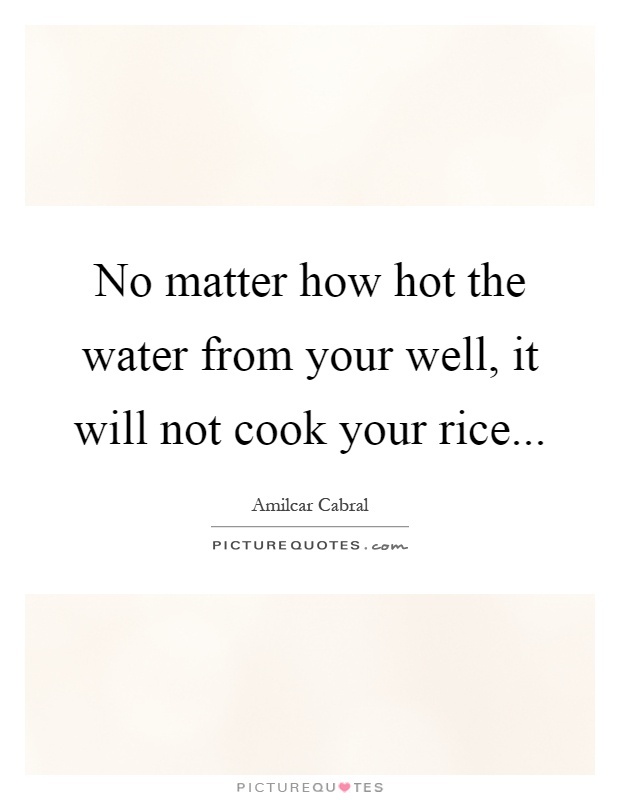 If you cook the rice on too high a heat, it will cook too quickly and may end up chalky in the centre.